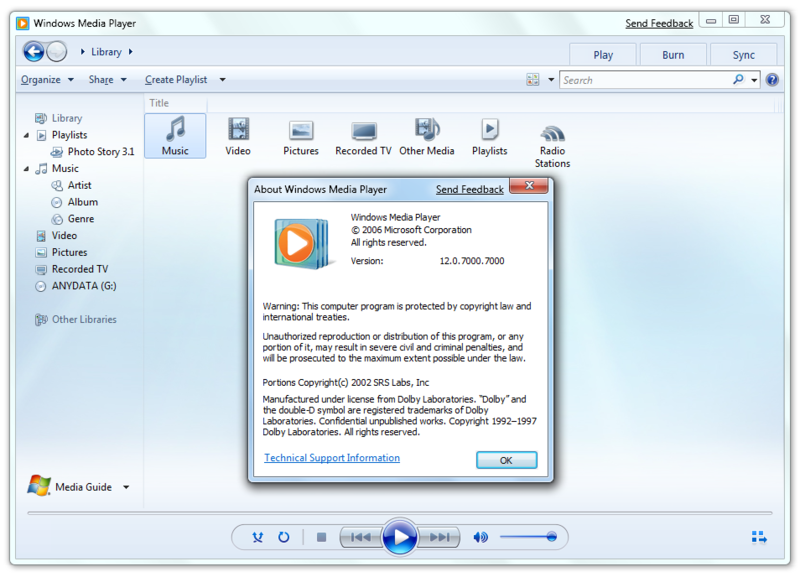 There were some reports from users who tested Windows 7 Beta Build 7000 when it was leaked back in Christmas holidays about a data corruption bug in Windows Media Player 12 which resulted in corruption of MP3 files. Microsoft later confirmed the bug which effected Windows 7 Beta and as of today, an official patch has been released by Microsoft which fixes this issue. If this is the concern which is holding you back from testing Microsoft latest Operating System (Windows 7 Beta) then you don’t need to worry anymore about loosing your music collection as this patch completely fix the data corruption issue. Microsoft will soon make this patch available via Automatic Updates in Windows. A support (KB) article is expected soon too. Are you sure the update solves the MP3 bug??? If so, why don’t they simply explain that the update fixes the bug? 1. 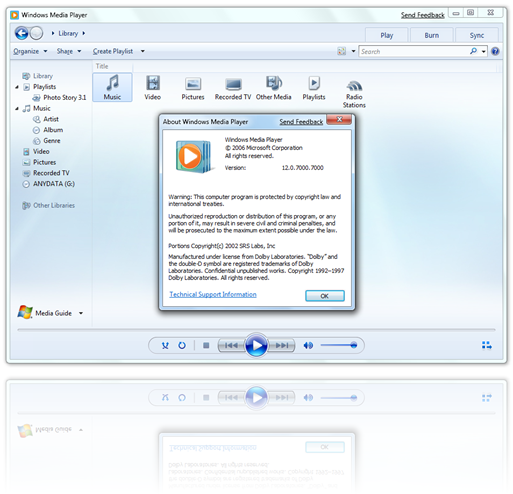 Before you install this Beta release, back up all MP3 files that might be accessed by the computer, including those on removable media or network shares. 2. Install the Beta release of Windows 7; then install this update (KB961367). @Gregg: The update is supposed to fix this issue. The reason why they have not explicitly stated it as a fix is probably because this release is still a beta and hence it could still have issues.